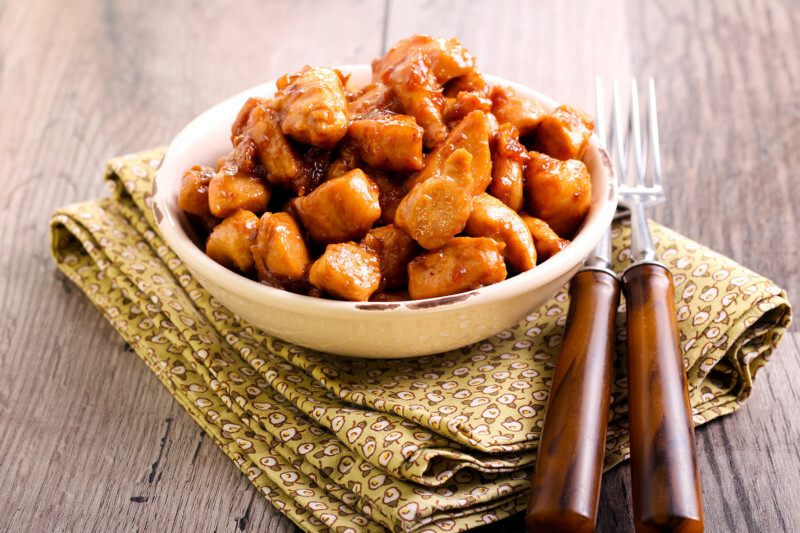 Cut chicken into 1 inch cubes. In non-stick fry pan, sauté chicken until done. Remove chicken from pan to a tossing pot. Add Wing It® sauce and toss. Alternatively: add the sauce to the pan just as the chicken is done, mix well on the heat for 1 minute, and serve!